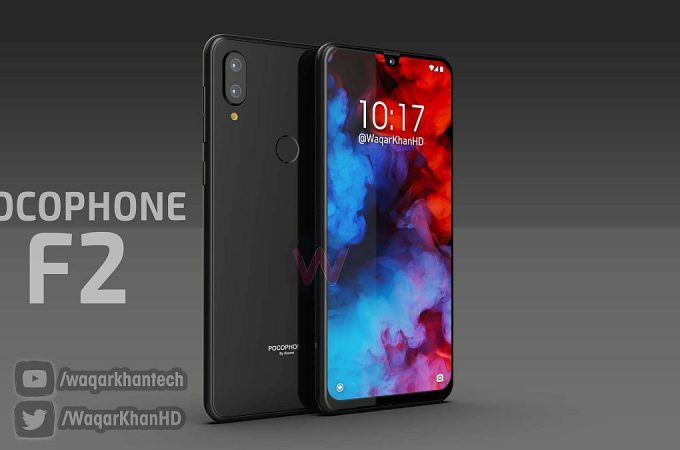 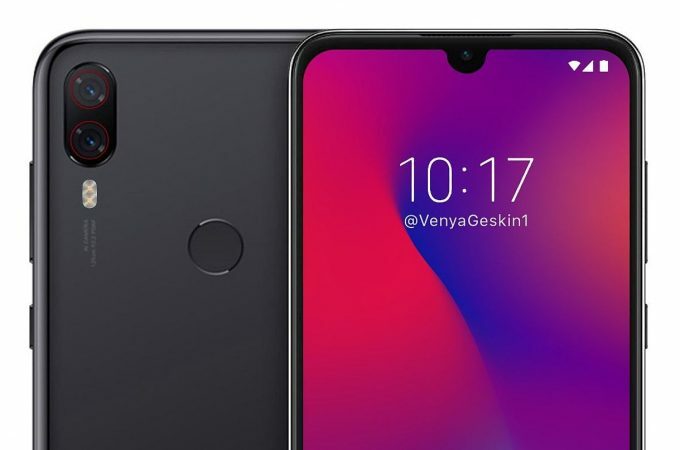 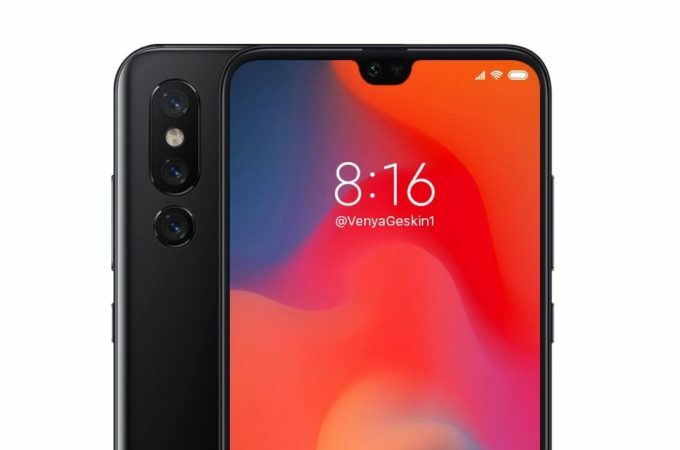 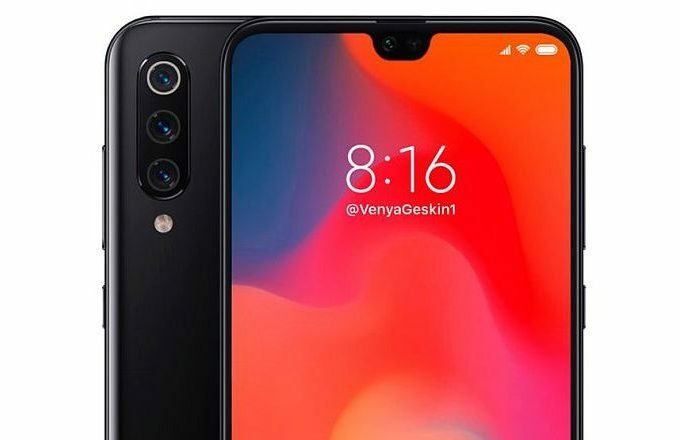 Xiaomi Pocophone F2 Rendered by Ben Geskin; That’s More Like It! 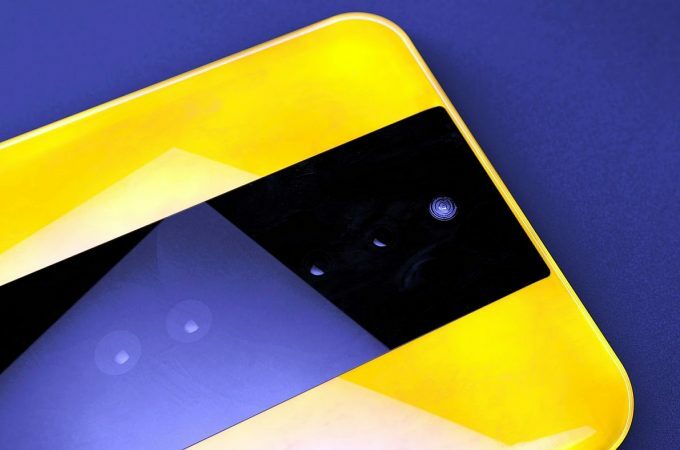 Prolific designer Ben Geskin is back, even during the weekends. 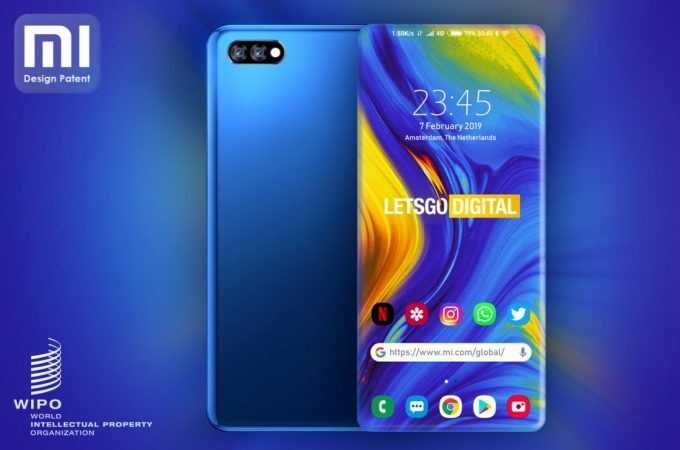 He created a vision of the 2019 Xiaomi flagship phone, which we’ll call the Xiaomi Mi 9. 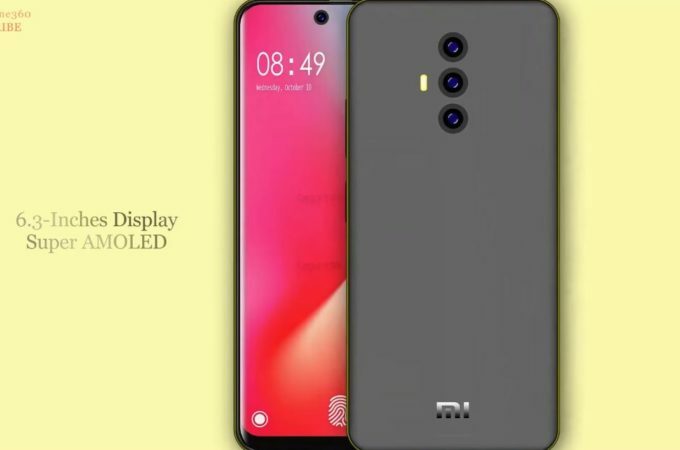 Seeing what the Chinese companies produced this year we may see it sans notch in real life, but for now it’s still here. 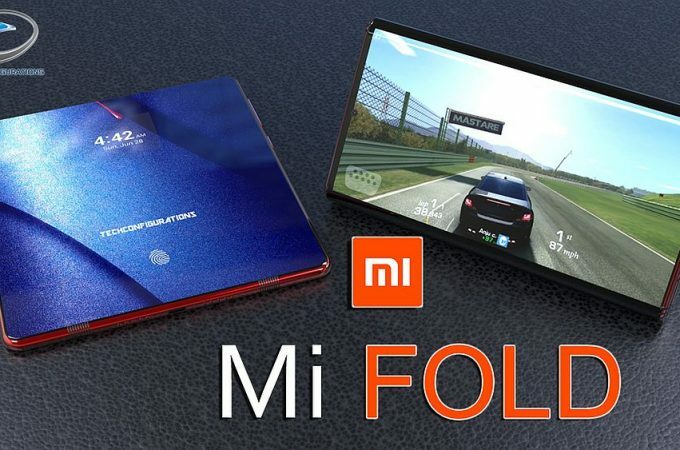 The craziness of the foldable phones continues, this time with a Xiaomi device. 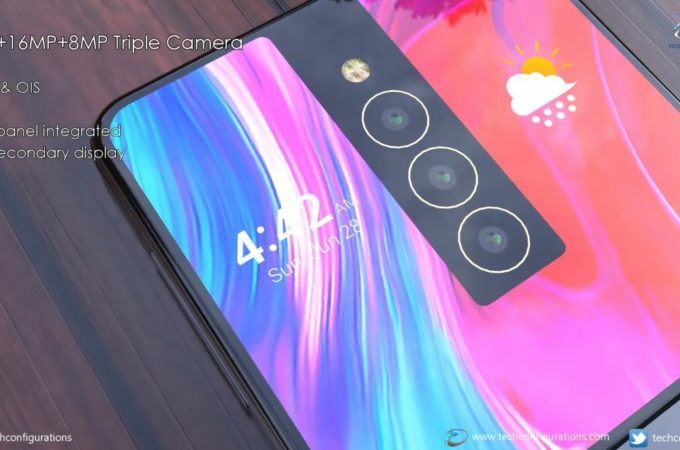 It’s the Xiaomi Mi Mix Flex, that offers a foldable design and a triple back camera. 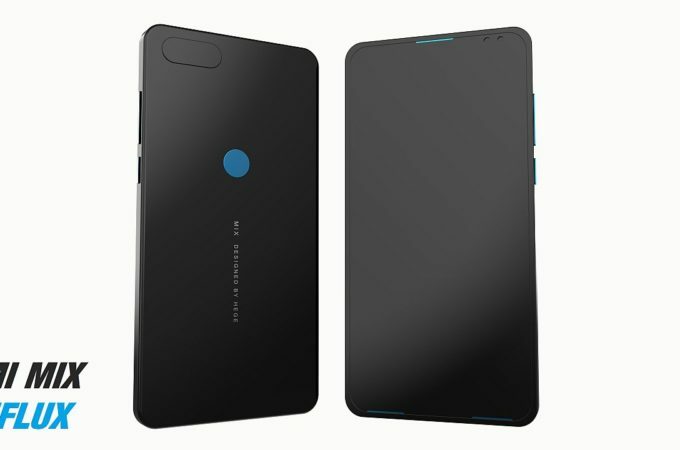 It’s something we’ve seen before from Techconfigurations, who have attempted this format with Samsung and Sony devices, if I remember correctly.